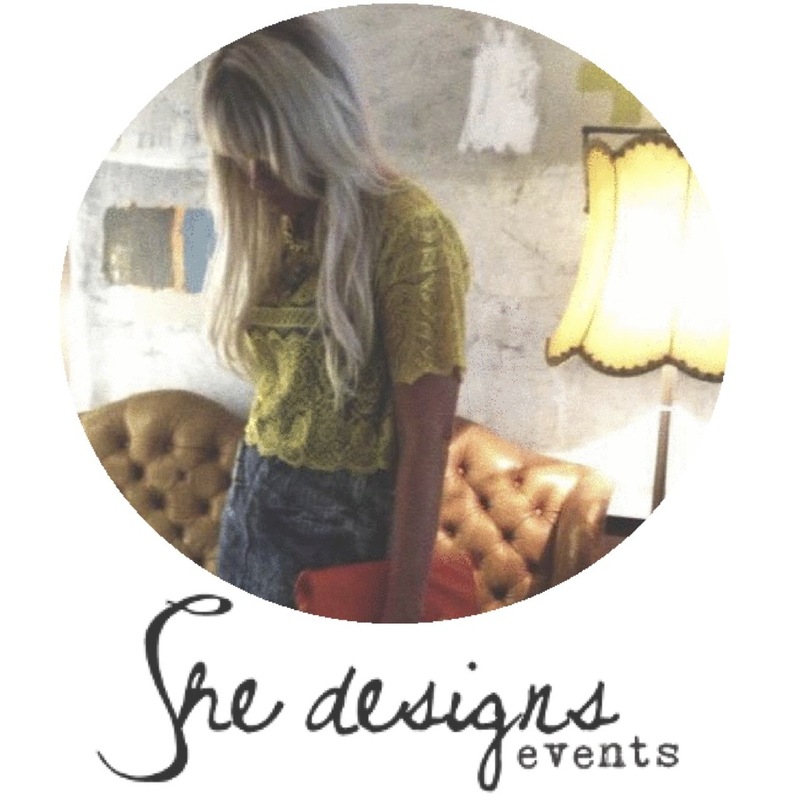 She designs is a collision of career goals and passions… Today we have put our heart and soul into styling over 1000 weddings and every day we love what we do more and more. Every wedding we design and style is so special, so we are searching for the perfect person to join our team. We are offering 3 un-paid internships for 10 weeks from September. At the end of this period there will be 1 paid-position available. This is a hands-on position where you will learn and gain practical experience in the styling industry. It will be a valuable addition to your portfolio, a stellar reference and an invaluable experience. Our events are usually on weekends so we will require you to be available fri-sun depending on our weddings. We need someone who has inherently good style who is a perfectionist. 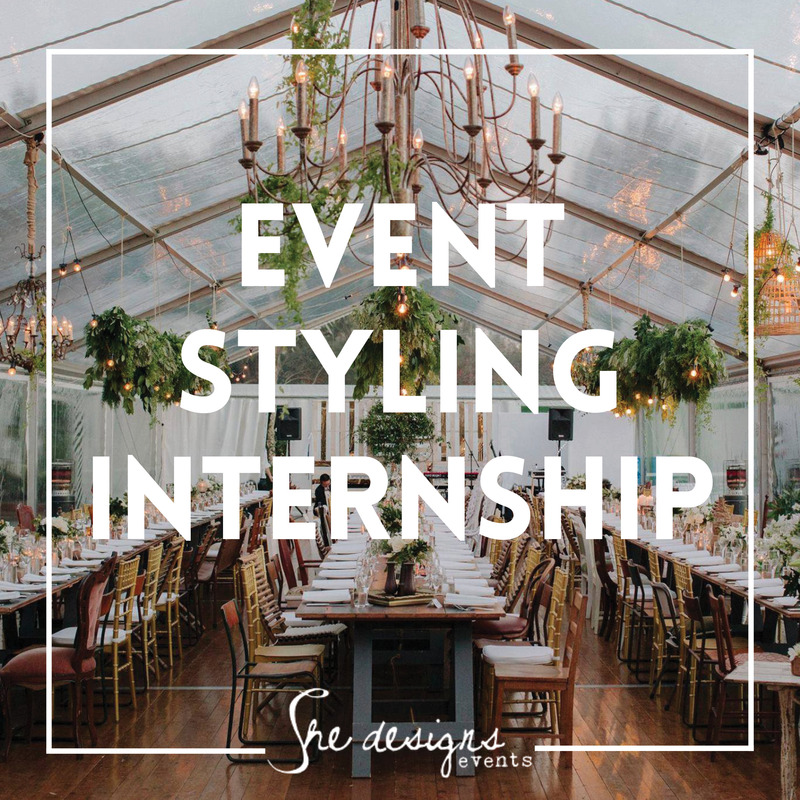 Experience in event styling is a huge plus and as our events are from Sydney to the Highlands you will need your own car.